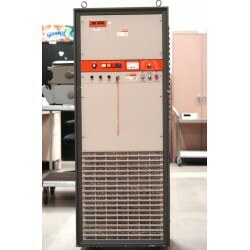 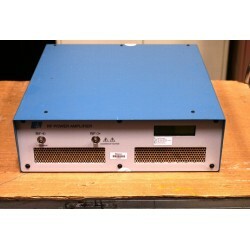 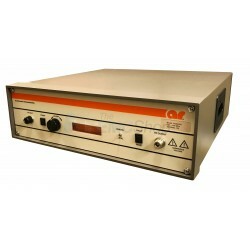 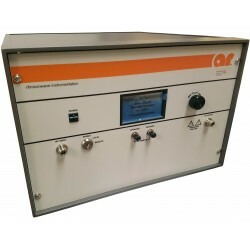 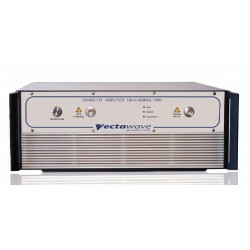 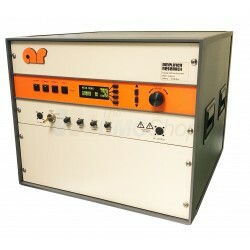 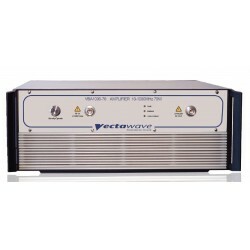 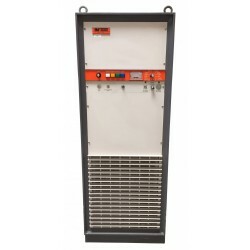 The EMC Shop stocks RF power amplifiers from 10 kHz to 400 MHz for RF conducted immunity testing. 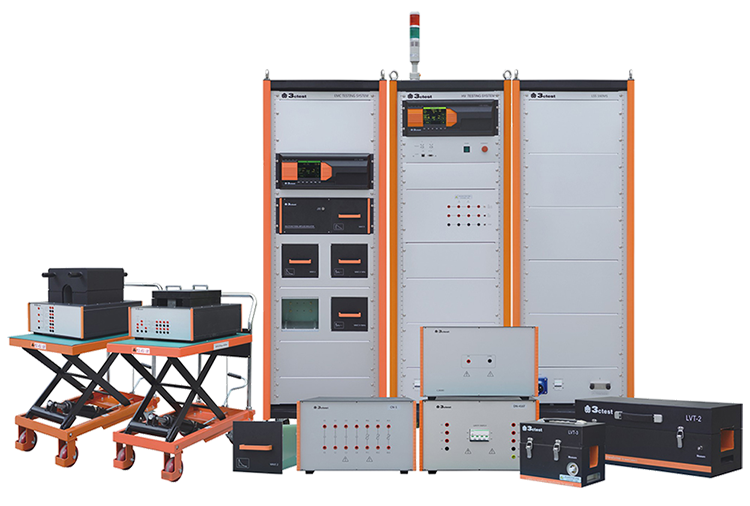 Full turnkey solutions for MIL-ST-461 CS 114, ISO 11452-4 and IEC 61000-4-6 and other test standards are available. 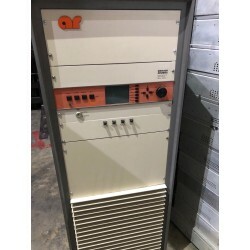 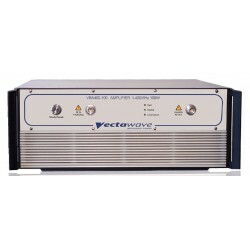 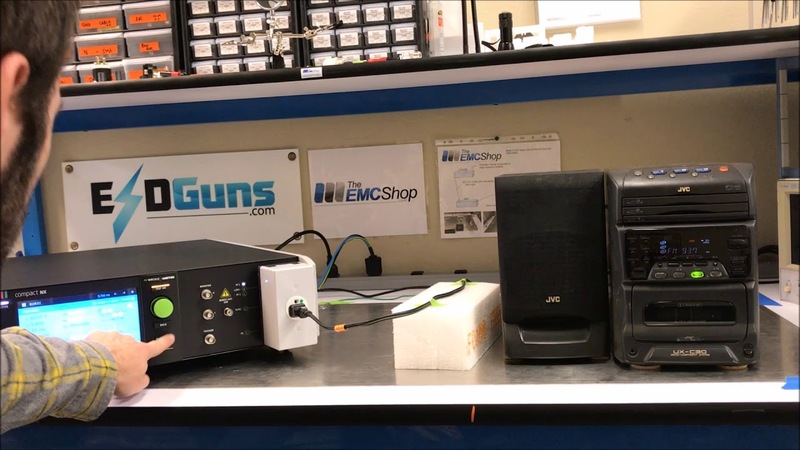 The EMC Shop works with key manufacturers including Amplifier Research to provide robust and dependable RF amplifiers and ensure complete reliability at low operating costs. 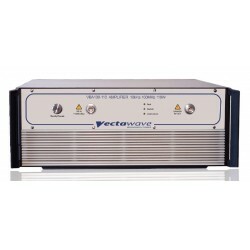 Our specialists are ready to consult with you regarding your application and custom requirements. 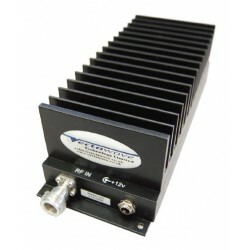 10 kHz - 400 MHz RF Amplifiers There are 26 products.